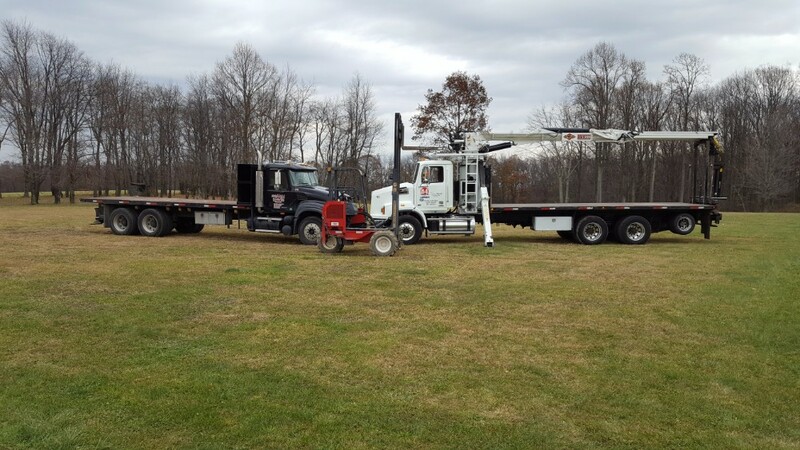 Services – Latrobe M & M Trucking, Inc. 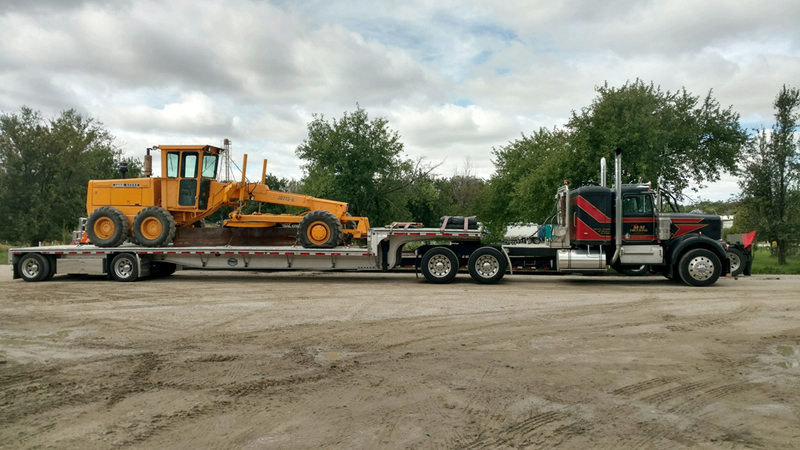 Working in the construction and manufacturing sectors, Latrobe M & M Trucking hauls steel, concrete precast forms, lumber, mulch, other types of goods and oversized loads delivering both to warehousing facilities and direct to the construction jobsites. Our trailer drop services allow customers the opportunity to load products at their convenience and contact us for pickup. This service helps to minimize costs and creates efficiencies in our clients’ workflow and production schedules. With the variety of trucks available in our fleet, our flexible services can help create capacity when and where you need it.